Associate Professor Martin Mulligan is a senior lecturer in Sustainability and Urban Planning in the School of Global, Urban and Social Studies and a senior researcher in the Centre for Urban Research. 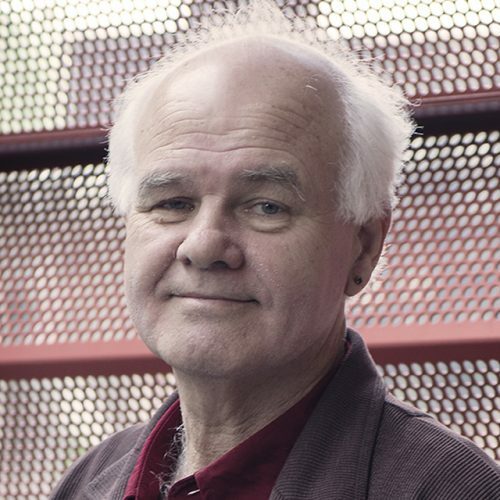 Martin Mulligan is a senior lecturer in the Bachelor of Environment and Society and the Master of International Urban and Environmental Management degree programs at RMIT. He is the author of an international Introduction to Sustainability textbook published by Earthscan/Routledge (UK) in 2015. With a background in human geography and sociology, his research interests focus on the social, cultural and political transformations necessitated by the onset of global climate change and other major global challenges. Before joining the Sustainability and Urban Planning program, he was the Director of RMIT’s Centre for Global Research and he completed a series of research projects on the ways in which local communities in Australia and Sri Lanka deal with major changes and challenges. He has published extensively on the meaning of community in the contemporary world and he has used his research to advocate strongly for a community development approach to disaster recovery work. He is currently exploring the social dimensions of the keyword ‘resilience’ and is working with others to develop a better conceptual framework for the notion of ‘community resilience’, in particular. Within the Centre for Urban Research he is leading a ‘Hopeful Living Project’ aimed at fleshing out links between resilience and ‘informed hope’ in the face of the profound challenges we are facing. Resilience thinking; community engagement; living hopefully in turbulent times. An exploration of the early stages of the roll-out of the Rockefeller Foundation’s 100 Resilient Cities project in Melbourne showed that it has generated considerable enthusiasm.